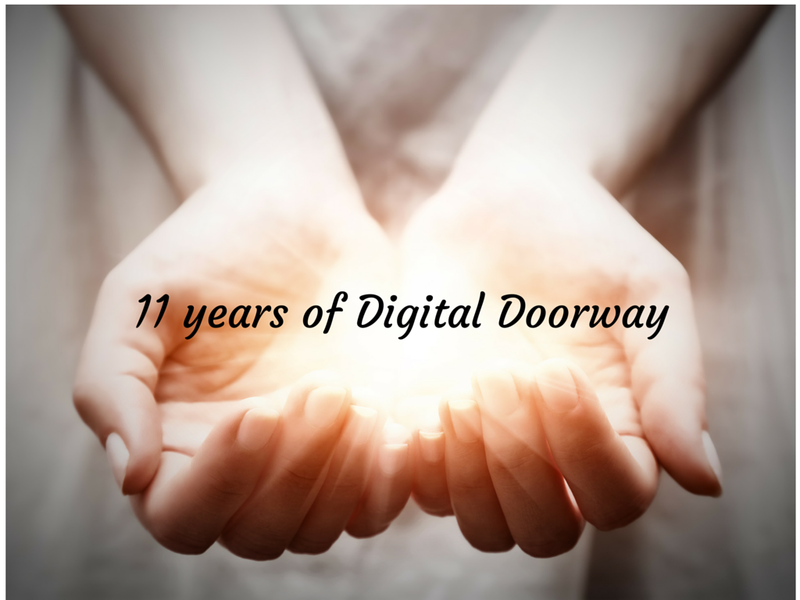 Today, on the historic occasion of Martin Luther King Jr.'s birthday, I'm also celebrating 11 years of publishing this blog, Digital Doorway. It's an exciting and inspiring day in my world and the world at large. Back in 2005, I didn't really have a dream about being a blogger; my brother simply challenged me to start a blog (something that was pretty novel at the time), and I took the challenge and ran with it. But writing about nursing and healthcare is inspiring, and my dream coalesced as the years rolled by. Having said that, blogging has led me down many unexpected paths, and my dream of supporting nurses in their careers and professional development has come to fruition. 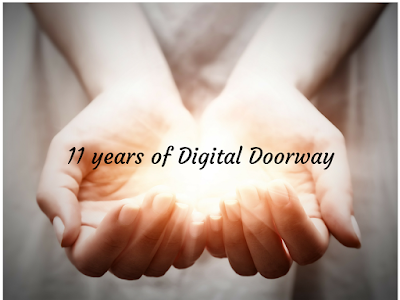 The enthusiasm with which Digital Doorway has been received over the years is more than gratifying, and my gratitude for my readers and the many awards that I've received is immense. 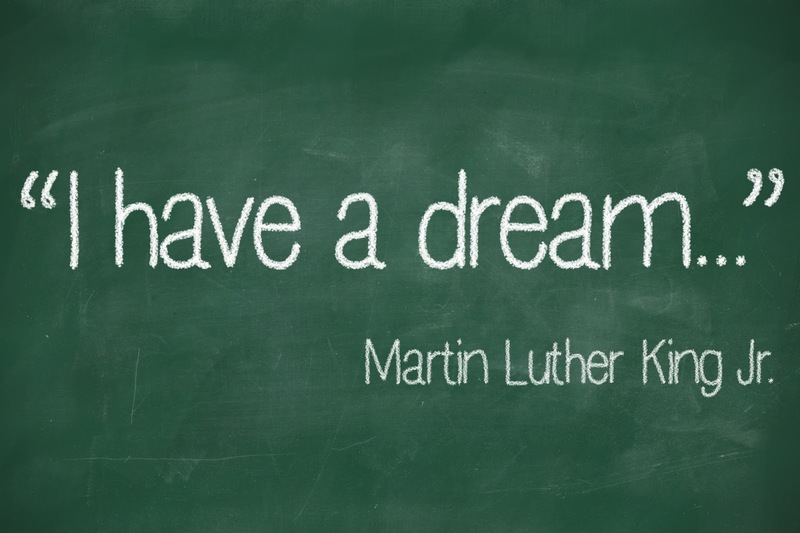 Yes, I definitely have a dream, and while it may not be as far-reaching and veritably earth-shattering as Dr. King's, it's my dream, and I enjoy working towards its manifestation every day. I envision nurses who feel supported, well-paid, satisfied, connected, and happy in their careers. I imagine nurses who work as members of highly functional interdisciplinary teams that are fueled by camaraderie, respect, and the spirit of collaboration. I also envision groundbreaking nurse entrepreneurs who strike out into the world of self-employment and business, creating products and services that fulfill a need in the world while simultaneously offering fulfillment to the earnest nurse entrepreneur's heart. As the most trusted professionals in the United States in every Gallup poll since 2001, nurses have the leverage to create lives and careers that matter, and to be part of the sea change that we so desperately need in 21st-century healthcare. With nurses on school boards, serving in state legislatures, and earning seats in Congress and beyond, the breadth and depth of nurses' potential influence on our culture and society is beyond measure. 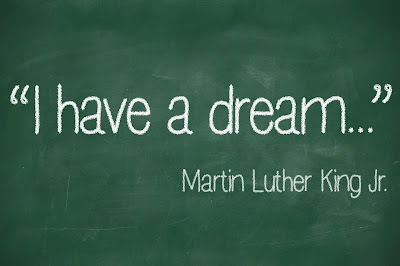 If you have a dream, I'd like to hear about it. If you want a nursing career that is fulfilling beyond your wildest dreams, I want to help you achieve that laudable goal. And no matter what avenue you wish to travel in order to make a difference in the world, I want to heartily support your endeavors. 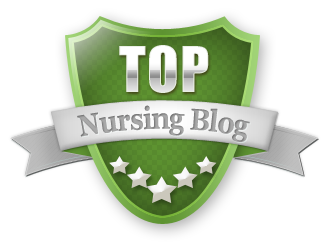 Thank you for 11 great years of blogging about nursing, healthcare, and nurses' lives. I relish the notion of 11 more years, and I invite you along for the ride.